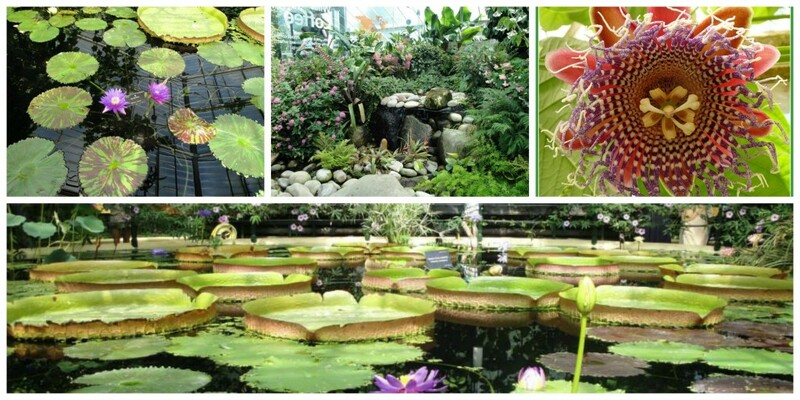 Kew Gardens – sometimes words aren’t necessary. Take a pictorial wander with us on our special Red Letter Day with Charlie Dimmock at The Royal Botanical Gardens, Kew. A walk round the sights with lots of tips from Charlie before sitting down to tea. Happy Red Letter Days customers with Charlie, including our Facebook competition winner – glad to hear everyone had such a good time! 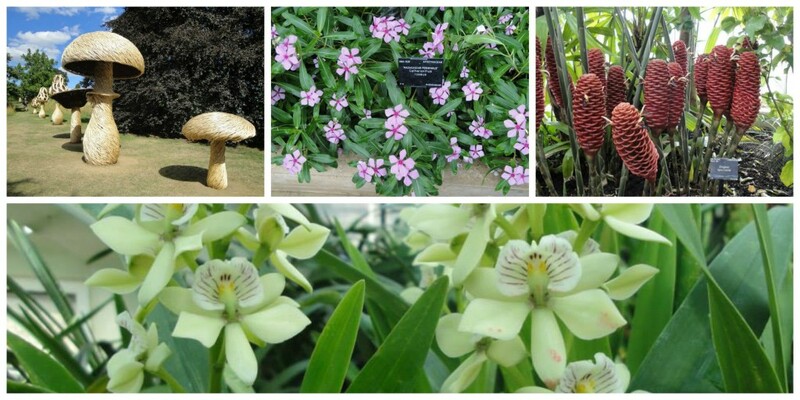 For those who can’t get to Kew Gardens in person but love gardening, how about an At-Home Garden Design Consultation? 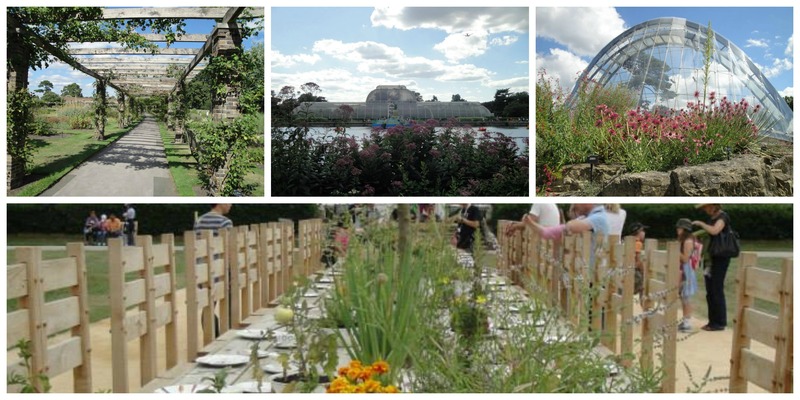 Have you ever been to The Royal Botanical Gardens at Kew?